The paper presents different approaches to the research of genre analysis. 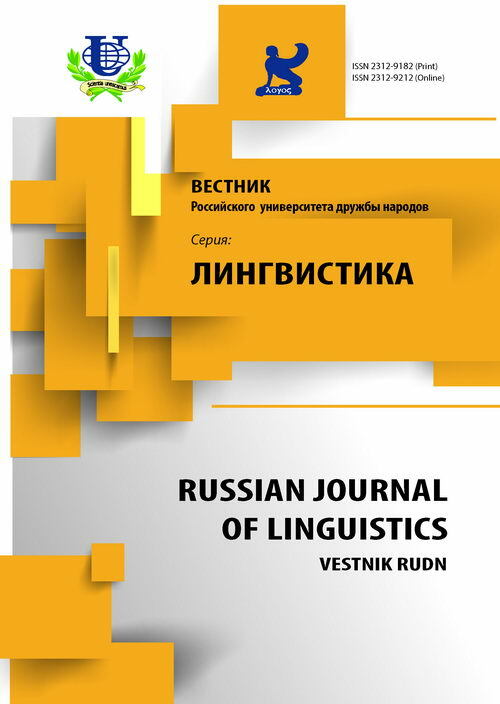 The author summarizes different scholarly views and underlines the significance of scientific and professional communication genre research of linguistics at the present stage. English engineering discourse is defined as a macrosystem resource of professional communication genre genesis in the context of global change that comes together at all levels of social life. Also, the author notes that engineering discourse genre paradigm, as a holistic and complex phenomenon, has not been finalized yet. So this issue needs to be investigated further. Features and common norms of genre are explained according to its communicative goal that is motivated by social context, where genre is formed. 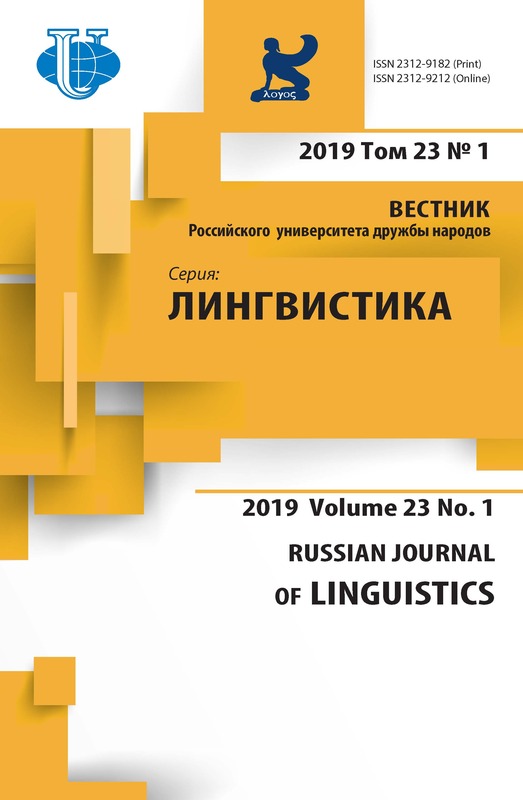 Moreover, the author notes that genre analysis has experienced changes and today it includes not only research of specific language features, but also social context, culture, ideology, structure, and activity of discourse community . engineering discourse, genre analysis, textual analysis, social context. Гусейнова И.А. Коммуникативно-прагматические основания жанровой системы в маркетинговом дискурсе: Дисс. доктора филол. наук. М., 2010. Artemeva N. The writing consultant as cultural interpreter: Bridging cultural perspectives on the genre of the periodic engineering report // Tech. Commun. Quart. 1998. Vol. 7. No. 2. P. 285-299. Bakhtin M. Speech Genres and Other Late Essays. Austin, TX: Univ. Texas Press, 1986. Transl. : V.W. McGee. Bazerman C., Russell D. “Introduction,” in Writing Selves/Writing Societies. Research from Activity Perspectives, C. Bazerman and D. Russell, Eds. Fort Collins, CO: WAC Clearinghouse and Mind, Culture, and Activity, 2003. Berkenkotter C., Huckin T.N. Genre Knowledge in Disciplinary Communication. Mahwah, NJ: Lawrence Erlbaum Assoc., 1995. Bhatia V.K. Analysing Genre: Language use in Professional Settings. London, U.K.: Longman, 1993. Dobrin D. Writing and Technique. Urbana, IL: NCTE, 1989. Miller C. Genre as social action // Quart. J. Speech. 1984. Vol. 70. No. 2. P. 151-167. Pare A., Smart G. “Observing genres in action: Toward a research methodology”, in Genre and the New Rhetoric, A. Freedman and P. Medway, Eds. London, U.K.: Taylor & Francis, 1994. P. 146-154. Schryer C. “The lab vs. the clinic: Sites of competing genres”, in Genre and the New Rhetoric, A. Freedman and P. Medway, Eds. London, U.K.: Taylor & Francis, 1994. P. 105-124. Spinuzzi C. Describing Assemblages: Genre Sets, Systems, Repertoires, and Ecologies. Computer Writing and Research Lab. White Paper Series. [Online]. Available: http://www.cwrl.utexas.edu/ blogger/whitepapers/archives/000 007.html. Swales J. Genre Analysis: English in Academic and Research Settings. Cambridge, U.K.: Cambridge Univ. Press, 1990. Copyright (c) 2016 Болсуновская Л.М.